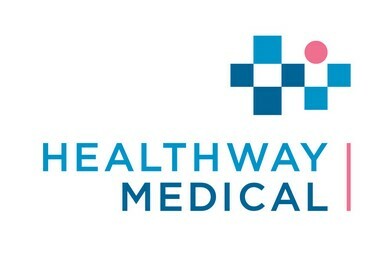 With this year’s “Wellness Company of the Year” award, Healthway Medical seeks to encourage companies to prioritize the health and well-being of their employees. This is dubbed as a new category in the prestigious Asia CEO Awards. The award which is Sponsored by Healthway, is open to any Philippines-based organization that successfully health and wellness in the workplace. The achievement can also come in the form of an organizational policy designed to support employee health. The overall accomplishment must demonstrate talent performance at the highest standards. Workplace Enhancement -The nominated organization's achievements must include improvements in employee health as measured by improved rates of employee engagement, attrition, retention and absenteeism. International Recognition - The nominated organization's accomplishments must be internationally recognized. This may involve situations where health and wellness practices developed in Philippines also enhanced processes in other countries.